Television Debate should kids watch television or not? 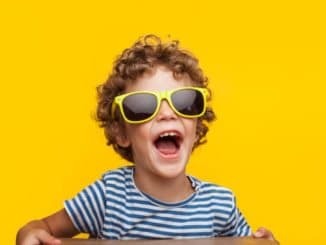 HomeTipsTelevision Debate-Should Kids Watch TV? Television Debate, The hot television debate will still be going back and forth, long after our children graduate from high school. Depending on your upbringing, it is very likely that your opinion about TV is similar, but not the same as any other person in your sphere of influence. Homeschoolers are a different kind. 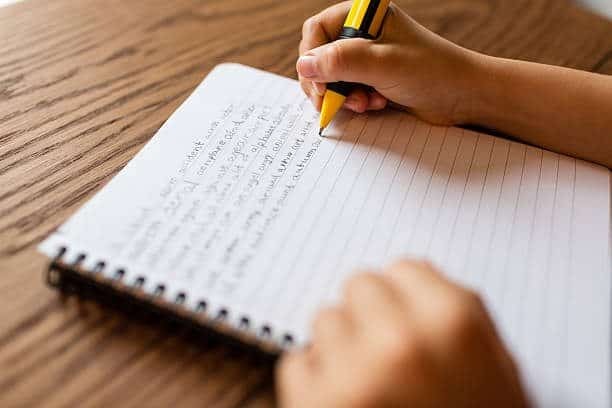 We take the instructional philosophy to the limits, and we plan, guide, and lead our children down the path that we believe is best for them and their academic success. We use every resource available to aid us in filling our children's minds with valuable information. At times, television can even be not only a resource for us but a primary resource. 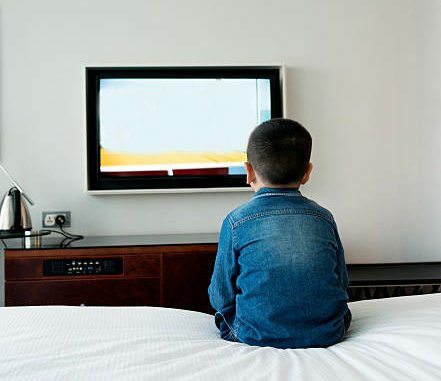 The primary focus cannot be whether kids, homeschooled or not, should watch TV. The real focus needs to be, what is the best choice for my child in this season of life and learning? For some people, this will mean replacing the entertainment center with a wide variety of exercise equipment, for others it will be to allow a limited number of hours of carefully screened programming each day or week. Television has some very valuable programming that can add depth and richness to your daily homeschool lessons. My children are learning about Native Americans currently, and we stumbled upon a beautiful mini-series called Into The West. The program did a superb job presenting the Westward Movement from two different perspectives: the Native Americans and the White Settlers. My children were enthralled by the contrast between the two, and for our family, this series was a central part of this unit study. What works for my family may not work for yours. Quite honestly, that's OK because the flip side is also right. What works for your family may not work for mine. As homeschoolers, actually, as parents, we need to be purposeful about our children's activities: including television. It is your choice to decide whether you should buy a big screen TV or to throw your current one away. Only you know what relationship you and your children need to media. The goal is to come to terms with what makes your family tick, and which types of resources benefit your children's education, entertainment, and overall quality of life. No one can decide this for you. Once you set your resolve, you will be less tempted to look over the fence and compare your family with another homeschool family. 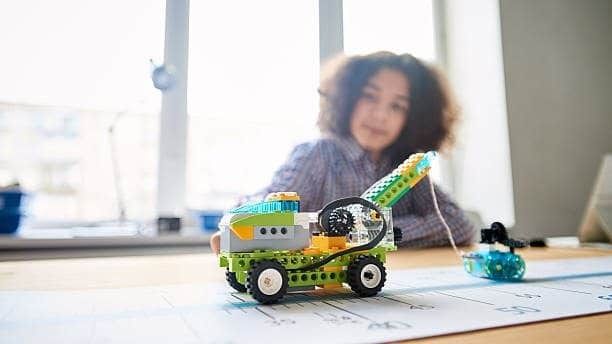 Public School Homeschool Debate-You Decide Robotics Classes For Homeschool Kids Homeschooling Fun For The Curriculum Design Great Homeschool Reasons-Should We Homeschool? 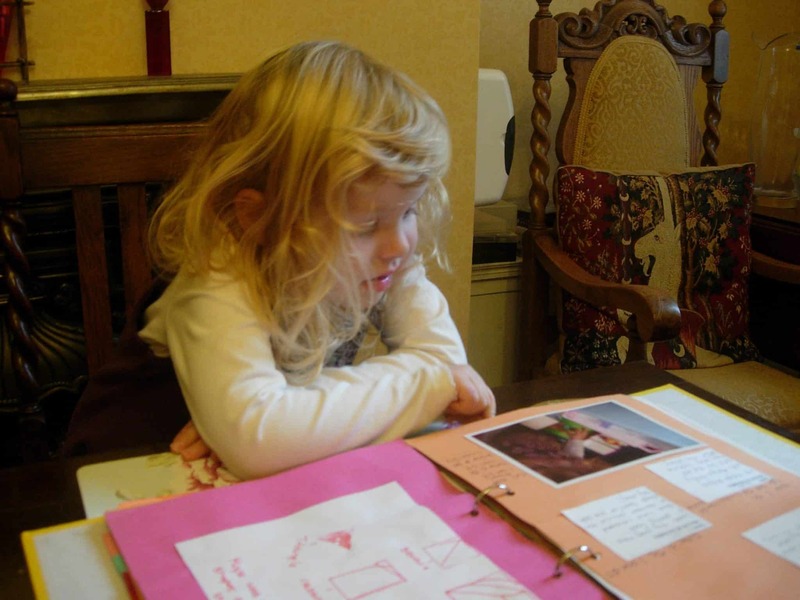 January 10, 2015 Advice Comments Off on Homeschool Education For Your Child?